will i need adaptors please for my corsa vxr 12 plate if i get these? These speakers do not require brackets to fit your car. This is becuase they are specifically manufactured within a mould to fit your car. HI yes the TS-Q172C would fit your Corsa. However you will need speaker adapters. Vauxhall Astra 165mm Front Door Speaker Fitting Adapter for 2005 onwards. Thanks Why do I need adapters? 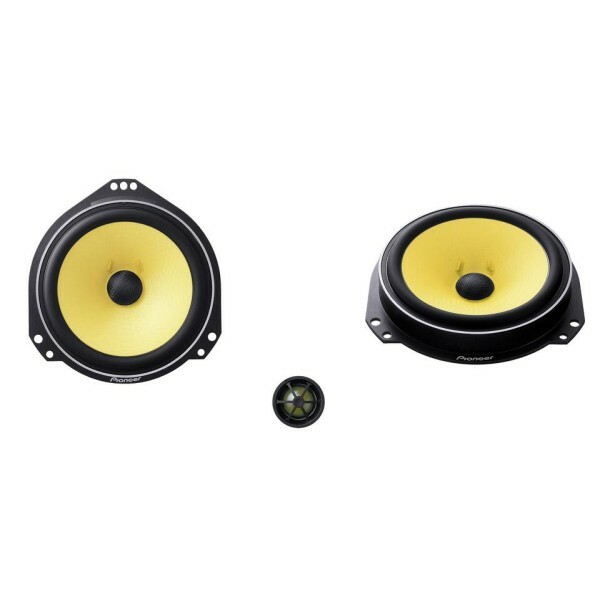 Can you tell me if these speakers will fit my 64 plate (2014) 1.0lt Corsa Sting please? HI yes the TS-Q172C would fit your Corsa. However you will need speaker adapters. We have listed these below for you. Do you know if this speakers are fit for the rear doors? these speakers are designed for vauxhall's what year ford focus do you have?